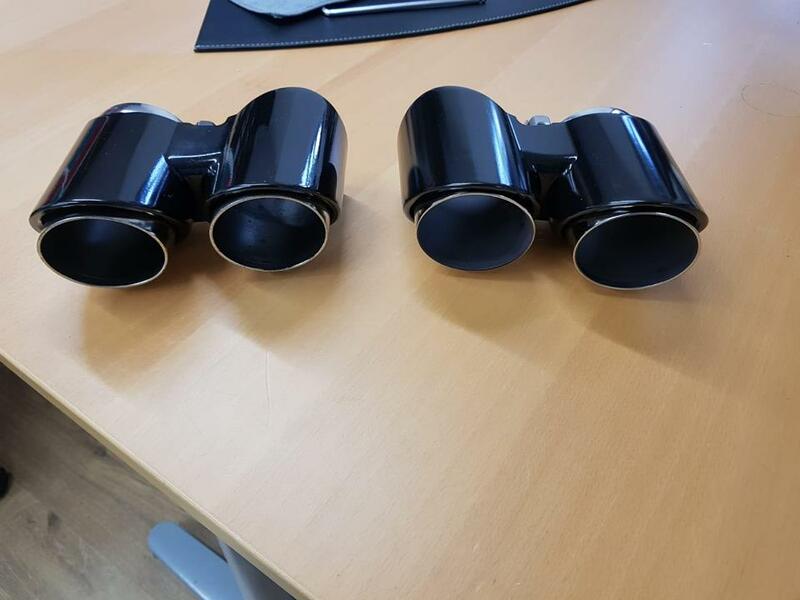 Porsche 911 Carrera GTS 997.2 exhaust tips. Both original. One new, one used but cleaned and polished to a very high standard. These are £500+ from Porsche. The new one I bought from 911aparts for £460. Open to sensible offers. Located in Brentford, West London. Happy for you to come and take a look.